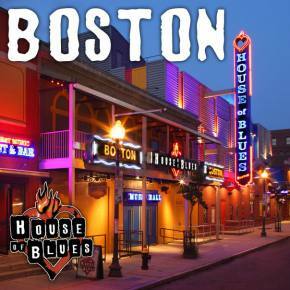 Welcome to House of Blues Boston. Visit us for live music, delta-inspired cuisine or a special event. Let music and food feed your soul.